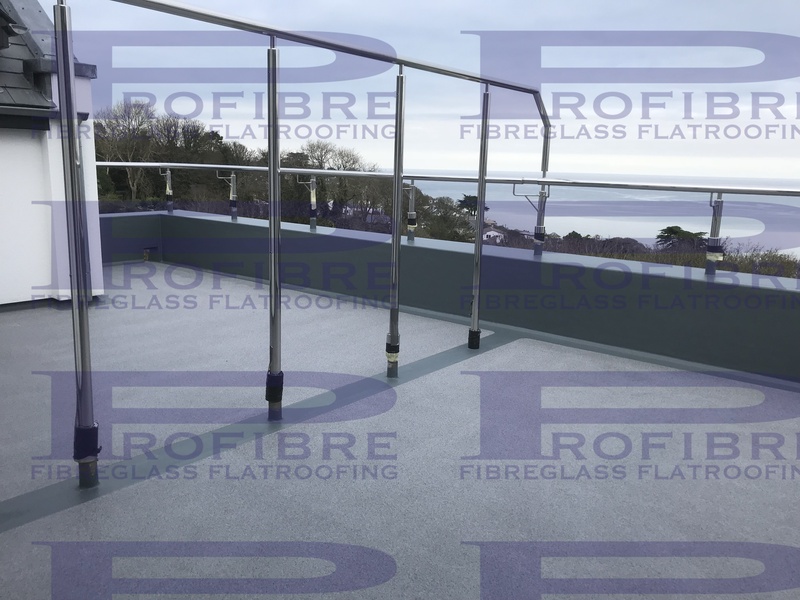 The Pro Fibre roofing team can provide a range of tailored services for fibreglass walkways and fibreglass balconies Cornwall. Our team of fibreglass specialists have years of experience in all areas in regards to the construction of both residential and commercial fibreglass walkways and balconies. Fibreglass is a great material for applying to areas with high footfall, such as walkways, balconies and steps. It's also extremely strong and flexible which allows it to be installed in almost any type of space. Additionally, it's seamless which means it's leak free which creates an ideal anti-slip surface. 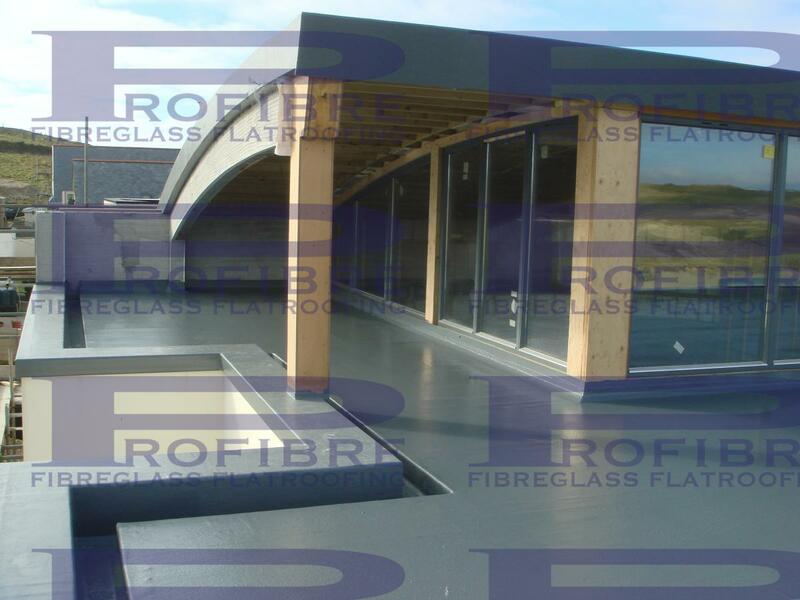 If you are looking for fibreglass roofing services in Cornwall, then please contact us today for a free fibreglass roofing quote via our contact page. Anti Slip Surface - minimises risk or falling or slipping.